For this cute little Project, I made use of two tiny pairs of metal shoe lasts. One pair which was a size larger than the other was used to put the wool fibres down onto. 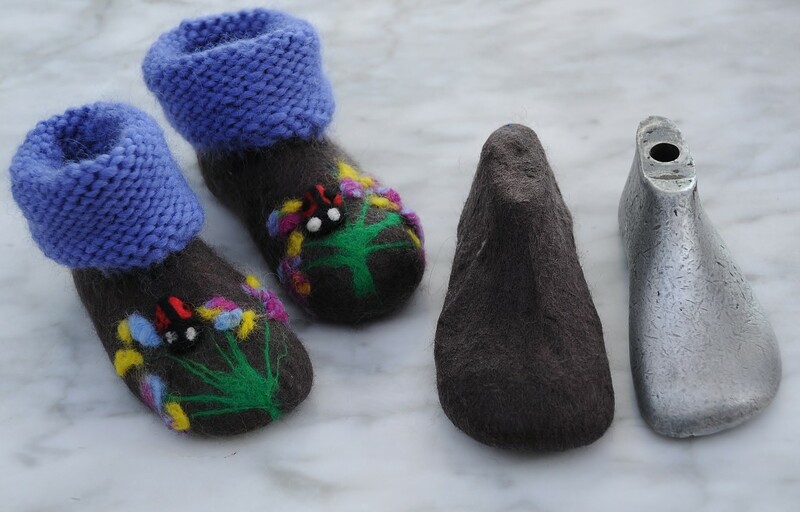 The smaller one was used to shape the shrunken booties. 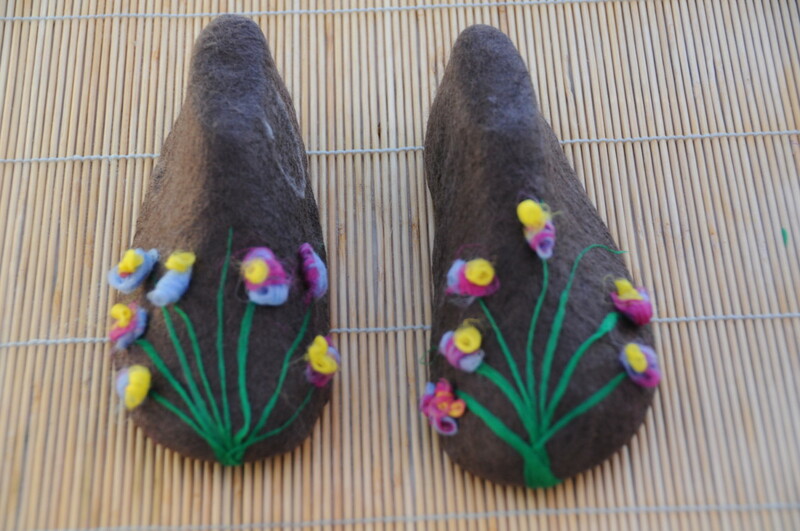 The floral scene was added when the booties had been partially felted. 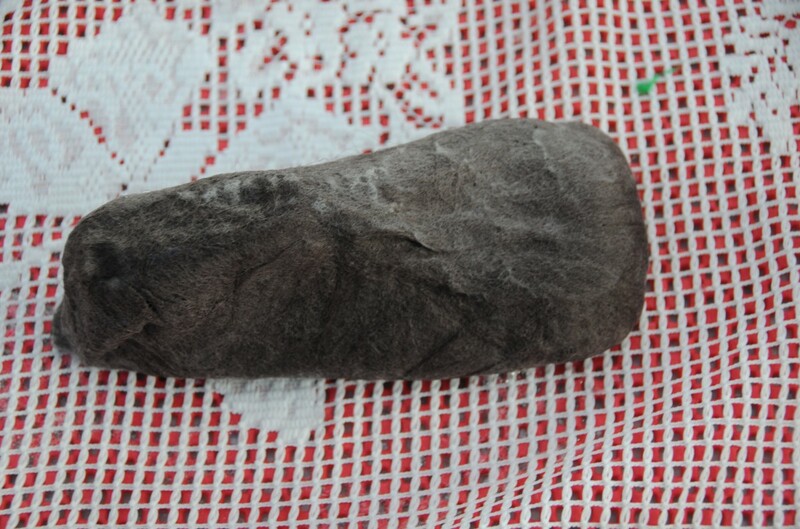 Once partially felted, the shoe lasts were removed and replaced with supermarket plastic shopping bags and put into a tumble dryer for about five minutes until fully felted. 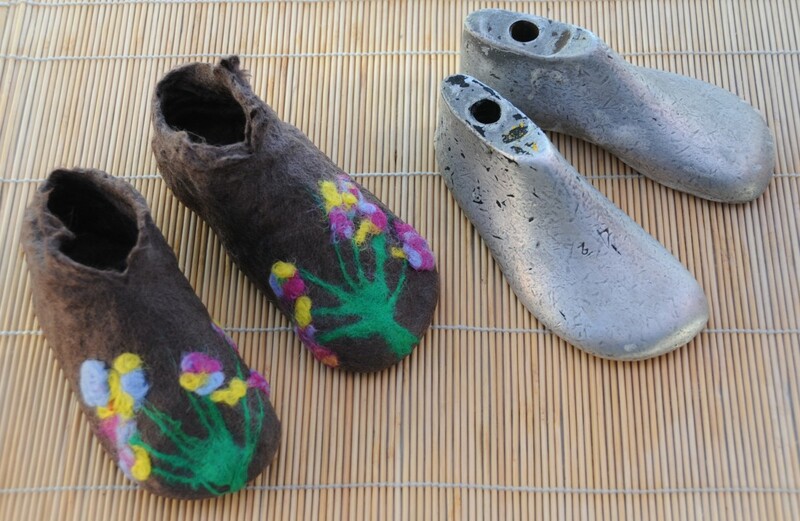 Once felted, the booties were thoroughly rinsed, first in hot and then in cold water until the water ran clear of soap. To make life easier, I used a leather punch to put 44 holes through which the woollen stitches could easily be pulled through the felt. I picked up 44 stitches for the knitting part, using Pitons Classic Wool Roving Yarn to go around the top opening of each small pair of booties and then knitted up 20 rows. These were then cast off. 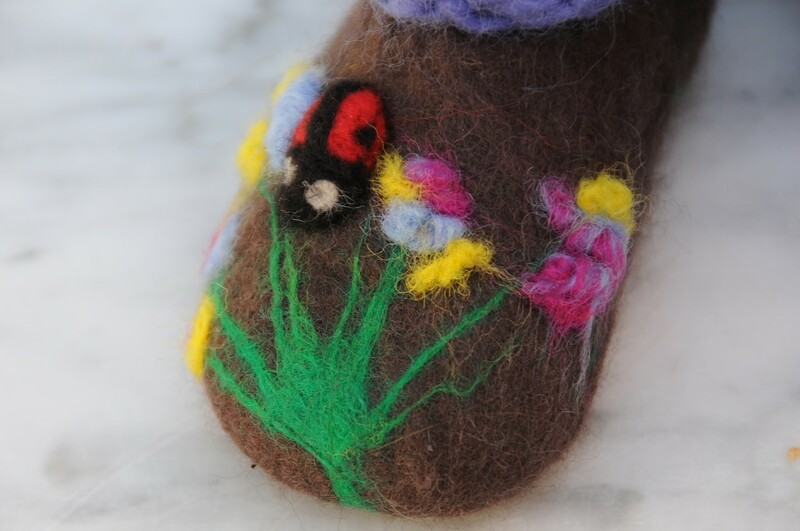 A ladybird was needle-felted onto each bootie to complete the floral scene. 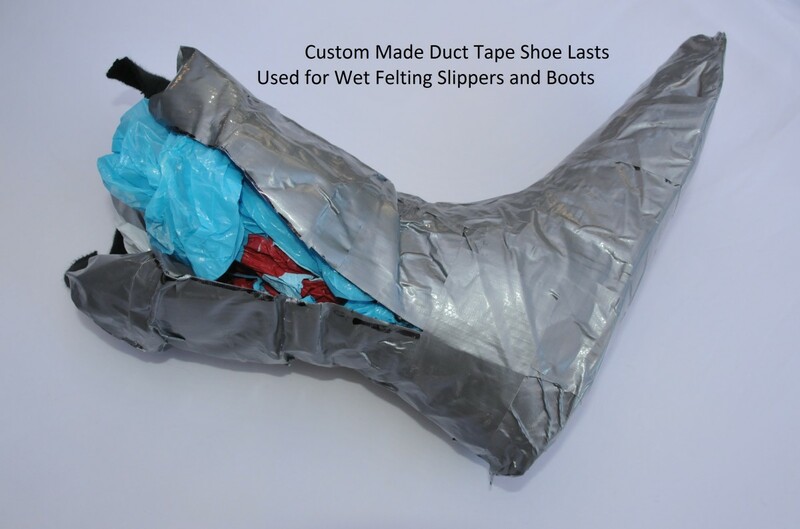 A pair of leather soles might at some stage be added to the foot of each shoe or alternatively I may paint on a latex product such as Saf-T-Bak This product is made by Environmental Technology and is a non-skid backing which can be painted on the bottom of each foot to prevent the wearer of felt shoes like these from slipping on hard or icy surfaces. 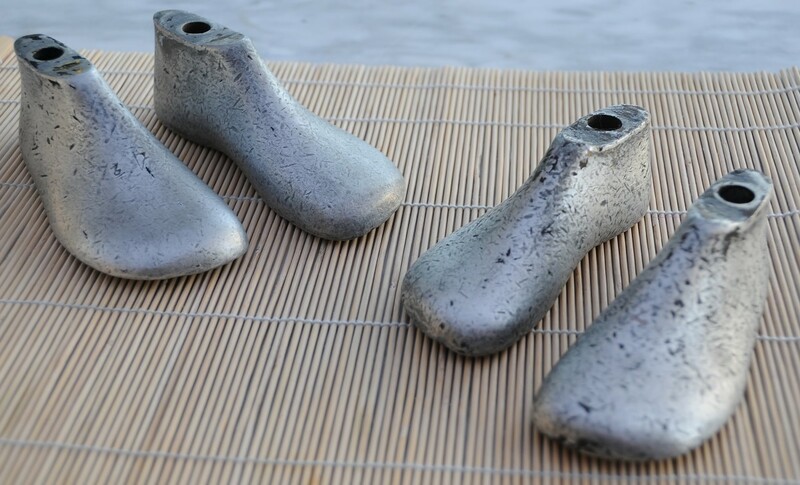 Metal or resin shoe lasts - for a child. Preferably two pairs, in two different sizes. Putting down Four Layers of Merino Wool Fibers. 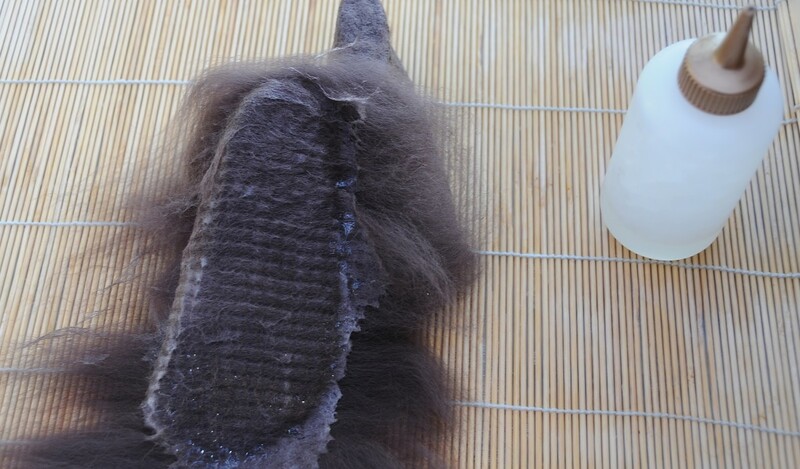 Begin by placing a minimum of four layers of merino wool fibres onto a wet soapy shoe last. Ensure that the area around the top of the bootie in the area where the shoe last will later be removed is just as thick as the rest of the shoe. You will be cutting through this area to remove the Last, but you need to ensure that it remains strong enough to support itself when you take off the last. This area also has to support the top stitches which will be sewn around the top later. It also has to survive a child pulling the booties on and off. I used a leather punch for making holes in this area. It makes it easier to get the stitches through the wool but might weaken this area if the thickness of the wool in this area is not addressed from the start. I propped up the last with the other tiny shoe to keep it upright as shown here. A Minimum of Four Layers! 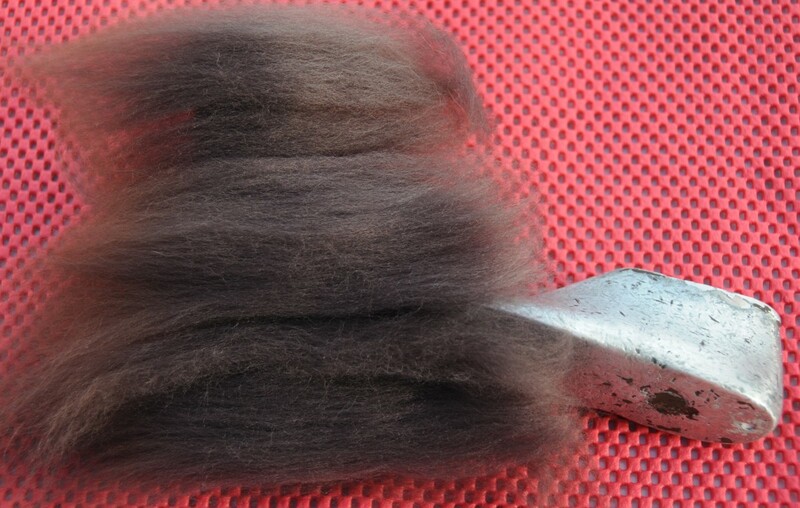 I used four layers of merino wool fibers. This is the minimum required to make a strong pair of little bootie. Five might be better. You may like to do two shoes at a time. You can also add your layers one at a time to ensure that your layers are put down evenly. 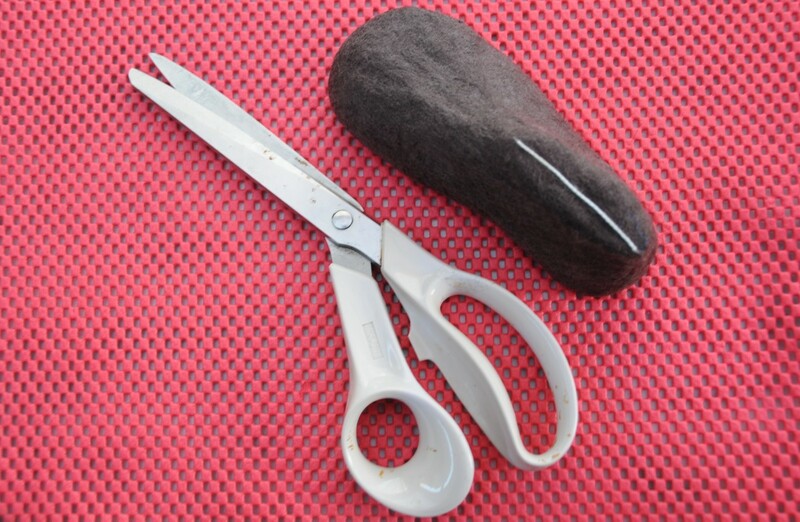 This method is a good alternative for less experienced felt makers. Try to maintain even layers throughout the process. 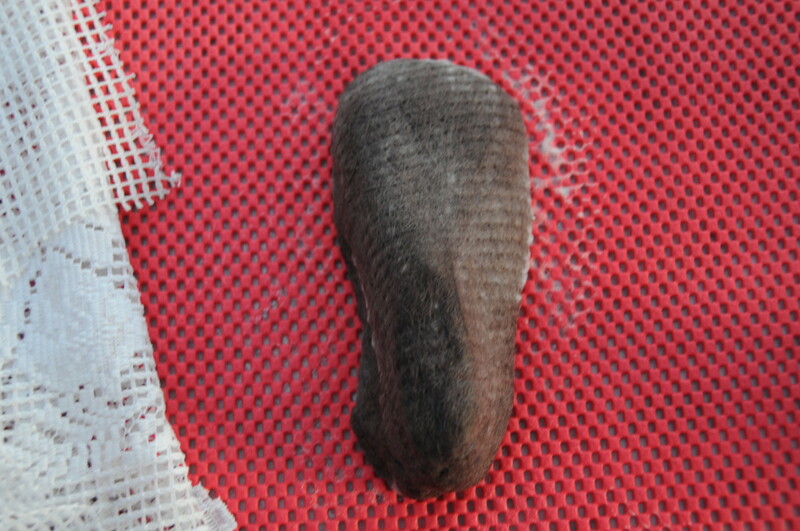 I added a few additional fibers in the toe area as shown here. Do what you can to put the wool down evenly. 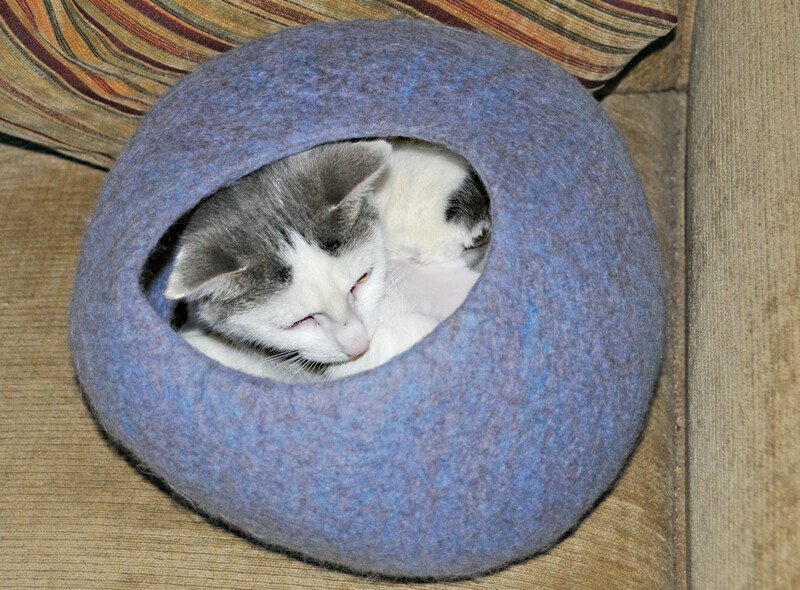 Felting is not an exact science. If your method works for you, do it your way. Shoe Last Turned over with Fibers Ready to Be Folded Over. 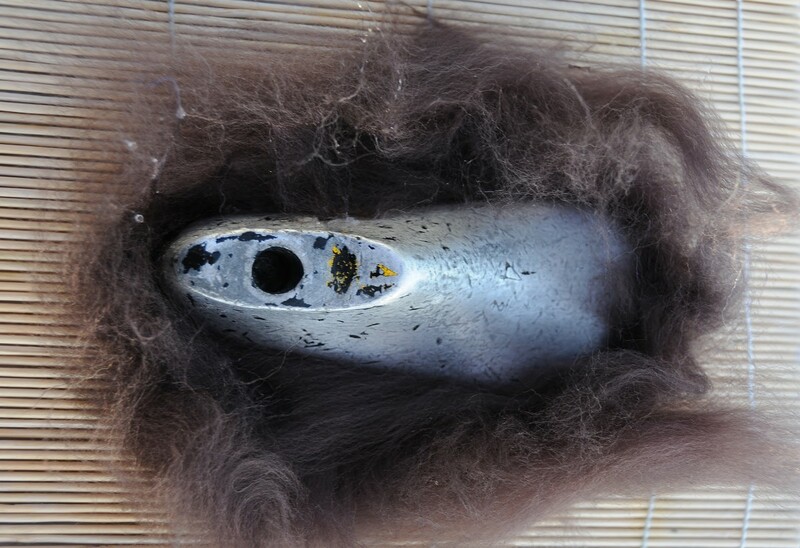 Here the fibers can be seen completely covering the Shoe Last. The curtain netting should now be drawn upwards to help support the edges of the wool, wet down with hot soapy water and rub well. 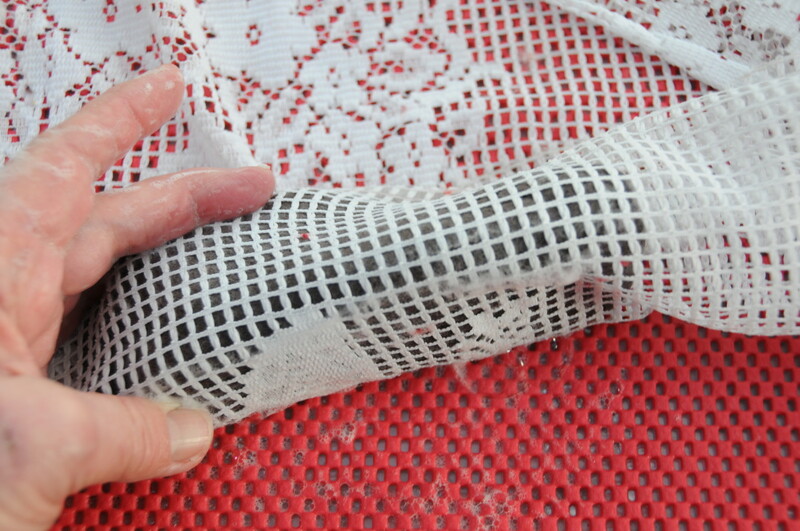 Cover with Netting and Wet with Hot Soapy Water. 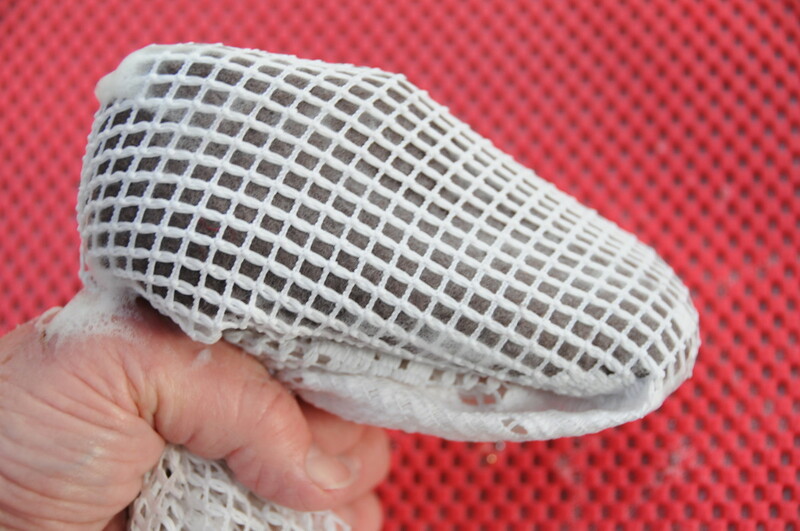 The curtain netting supports the wool and allows you to rub the fibers until they cling to the shoe last. An alternative would be to use bubble-wrap to cover the wool. 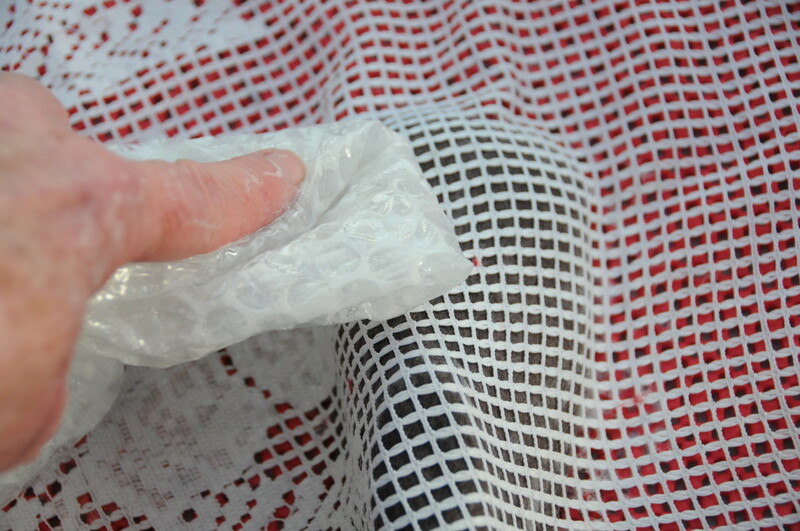 I find that I prefer to use the netting and then rub the netting with a square of bubble-wrap held in my hand. A denser curtain netting than the usual very fine ones adds a little weight works very well for me. 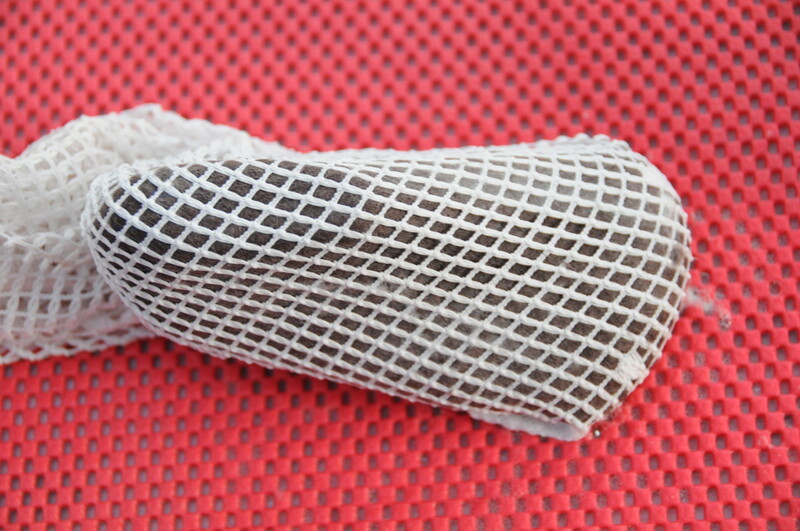 I wrap the shoe tightly into the netting and use the folded bubble-wrap to felt the fibers. Here you can see the curtain netting has surrounded the whole of the project, making it very easy now you can rub easily from all angles. Hold Firmly as Shown Here. You may wish to place the project on a waterproof surface and rub with a piece of folded bubble-wrap and work around the foot, do what works for you. Still Needs a Little More Work! Time to Repeat the Process with the Second Shoe Last. Wet some very fine pieces of merino wool roving and decorate the surface of the Bootie. You could prior to this add some very fine pieces of wool in the color of your bootie. 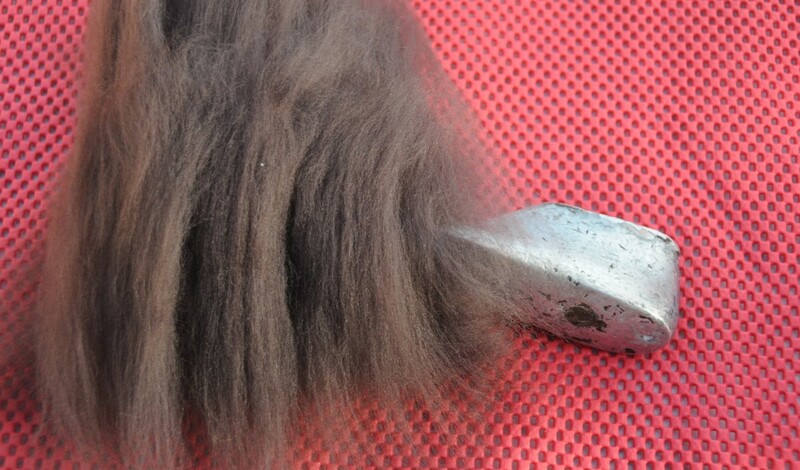 This will help the fibers to attach to the surface. 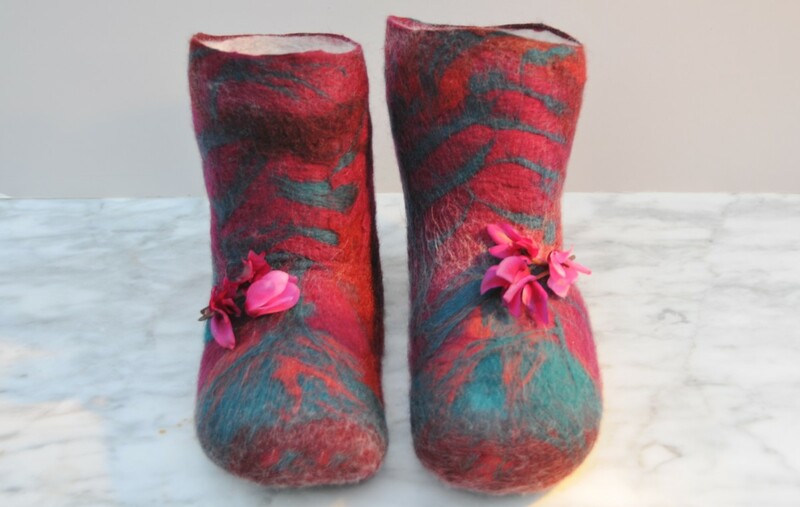 If the fibers don't fully attach themselves to the Bootie during this stage, no harm done, you can always needle felt any stray pieces into position after the whole felting process has been fully completed. Time to Add a Floral Scene to Both Surfaces. Cover the carefully placed scene and wet with hot soapy water and rub gently at first and then rub until the fibers no longer move. Cut a straight line where indicated on the image below by a white piece of string. Gently extract the shoe last by gently pushing down the wool on the back of the foot. It will not be fully Fulled at this stage so take care to do this very carefully. This should be done very carefully at this stage. Once you have pushed down the fibers at the back of the foot, ease the last out carefully without tugging or pulling any of the fibers on the bootie. Fill the wool booties with plastic bags from the supermarket Put the booties into a pair of stockings, Knot after the first pair has been inserted with a slip know and then place the next one into the same stocking. 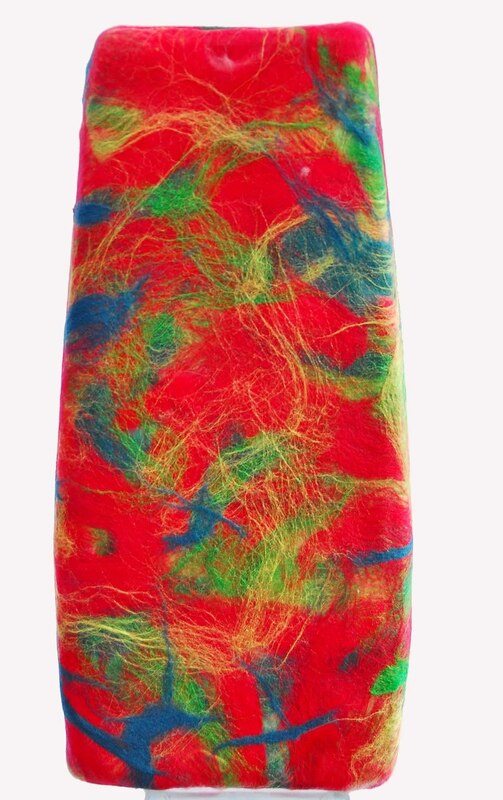 Tie a slipknot and put into the tumble dryer to complete the felting process. This may take up to five or more minutes, depending on how wet the project is when you put it into the stocking. I would suggest that you keep on opening the stocking and checking the progress. Time to Top Stitch the Edges! Put some top stitches around the top of the Bootie. 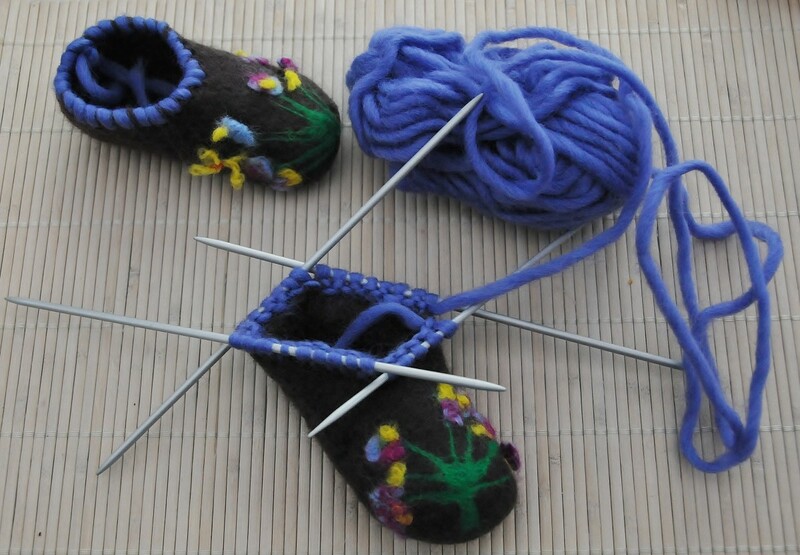 Try to gauge how many stitches you will need on each knitting needle to give you the width required for a child's foot to go into the completed bootie. Please see images. I used approximately eleven stitches per needle. 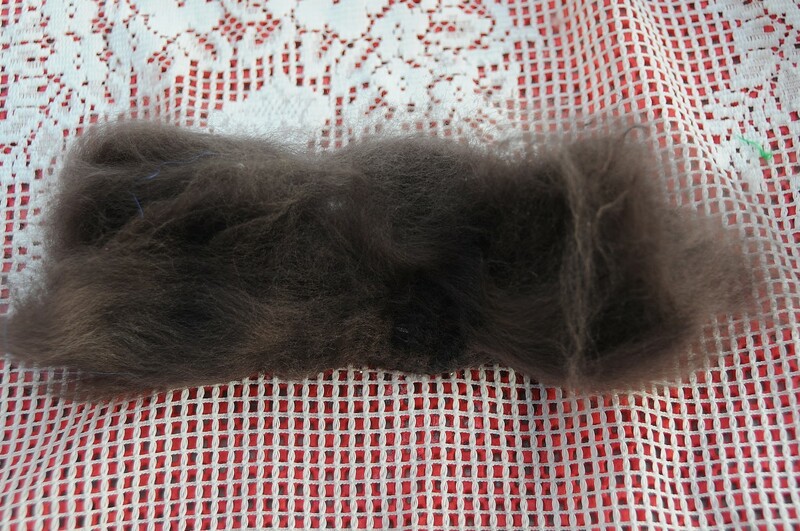 I also used thick pure wool which will felt in the washing machine. This is not necessary but just personal choice. 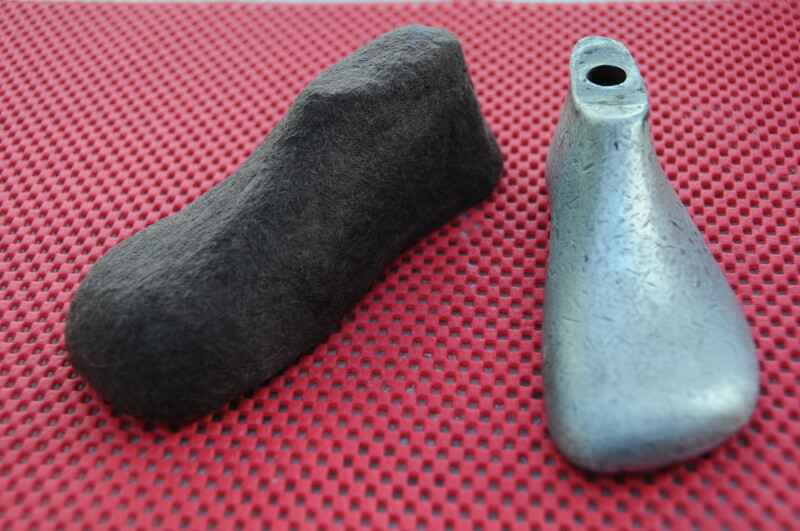 When I wash the booties I expect them to become more like the surface of felt bootie rather than that of a pair of knitted socks. Top Stitching and Picking up Stitches! Don't forget the ladybirds! 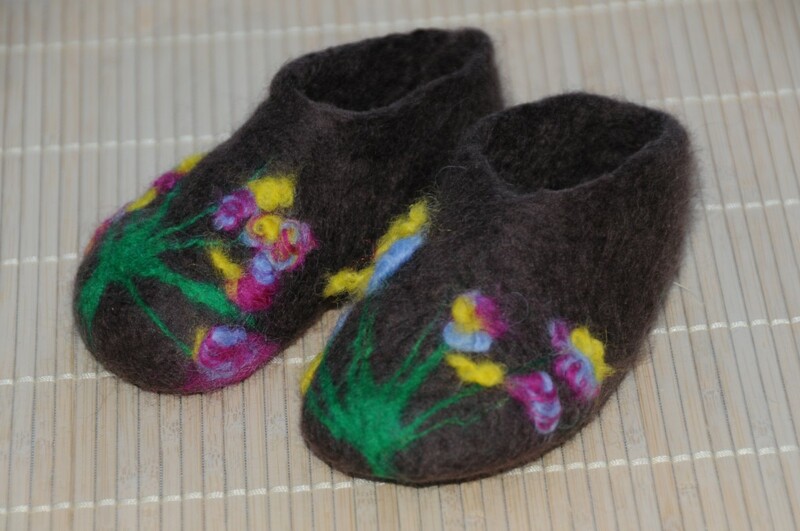 These should be needle felted onto the bootie once everything else has been completed. A Close-Up of the Floral Scene! I hope you enjoyed this tutorial. I am always pleased to hear any comments or suggestions for future projects. So cute! Thanks for another fabulous wet felting tutorial and congrats on getting HOTD. Well deserved. That is amazing! you are so clever! lol! I would have no idea how to do this, wonderful! I hope she enjoys them. Thanks for taking the time to comment and to share this hub. Wow these look amazing! I am going to send this hub to my daughter right now. Thank you so much for sharing. My goodness, I would hate to be responsible for your having another little one! 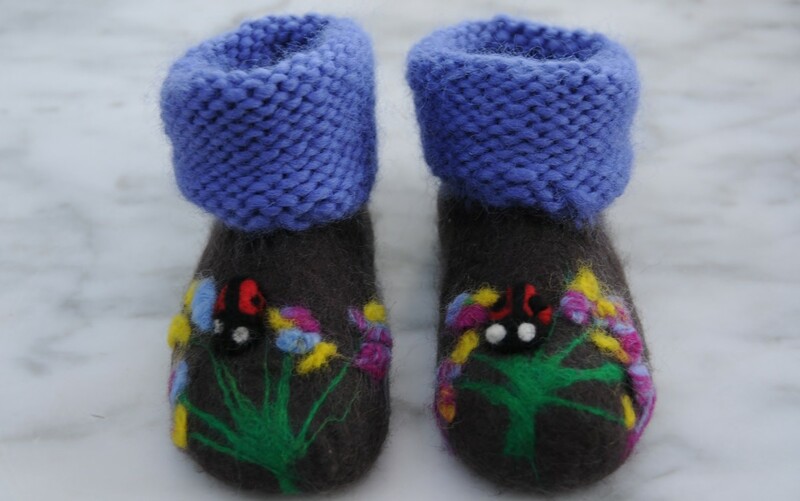 So glad you liked the little booties Iris. Not so difficult but just a little fiddly and it certainly does help that time hardly matters when one is creating. I am glad you found the instructions easy to follow. I very much appreciate your stopping by and thank you for taking the time to comment on this hub. 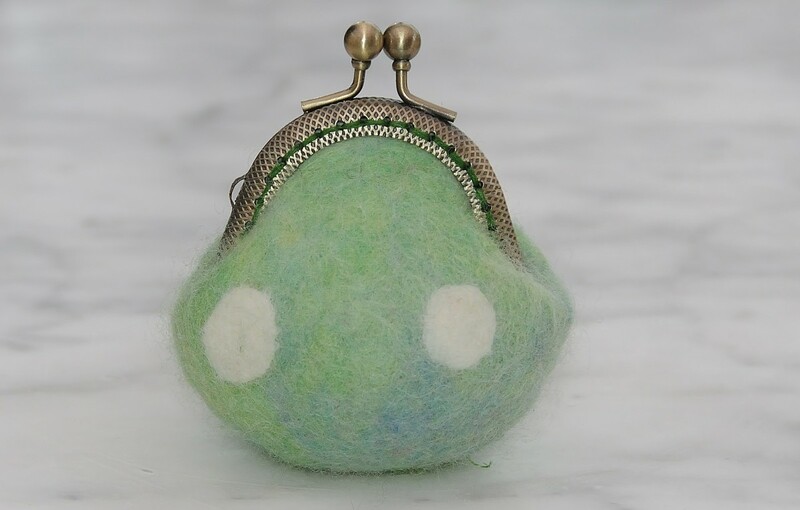 A seemingly difficult-to-make DIY awesome and creative handicraft project, made simple by your well-explained detailed tutorial, attractive photos and video. Love the final product, and amazing talent! Congrats on Hub of the Day! Sally, just about the time I think you can't make anything cuter you do something like this. You almost (almost!) made me want to have another little one. These are just adorable! Thank you very much, I do appreciate the visit and your comment. What a great tutorial with illustrations for us to follow. Thank so much for stopping by to comment on this hub. I am glad you found the images helpful. It was such a lovely surprise to find that this hub had received a HOTD. I very much enjoyed making the booties and it is so nice to have my work recognized in this way. I appreciate you best wishes and I wish you and yours a very Merry Christmas. Your hubs are always so well done with amazing helpful photos for your projects. This definitely is so deserving of its Hub of the Day Award! Congrats and Merry Christmas! I guess you need to have the desire to create, after that it just falls into place. I have several easy tutorials which are great for adults and children alike. I think it is always best to start with something simple first. Thanks for the kind comment and the visit, both are very much appreciated. sallybea I love these booties, they are so cute. I wish I was as creative and as talented has you are. 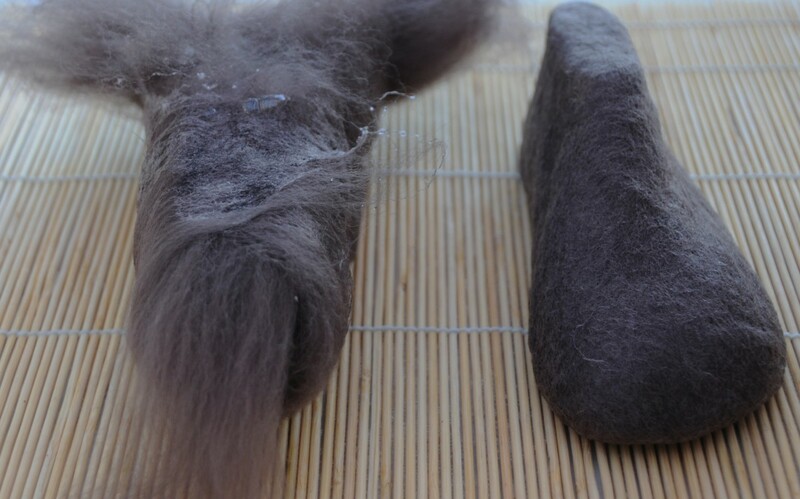 Wet felting is increasingly becoming more popular. I appreciate your visit and your kind comment, thank you very much. Send the magic fairies please! There is lots of work for them to do before Christmas gets here. Thanks for your comment, it is much appreciated. I have never heard of this! Very well done and very interesting project! Congratulations on the HOTD. It is well-deserved. I didn't realize that so much went into making shoes. Now I see why having magic fairies do it for you overnight would be such a big deal! Thank you very much, I appreciate your taking the time to stop by and comment. You are very kind. Thank you for stopping by and I look forward very much to reading your own work. I hope you and yours have a terrific holiday. Thank you so much, it is always so nice to receive recognition with a HOTD. You have a great holiday too. Wow that looks gorgeous Sally! Many congratulations on your HOTD Sally! 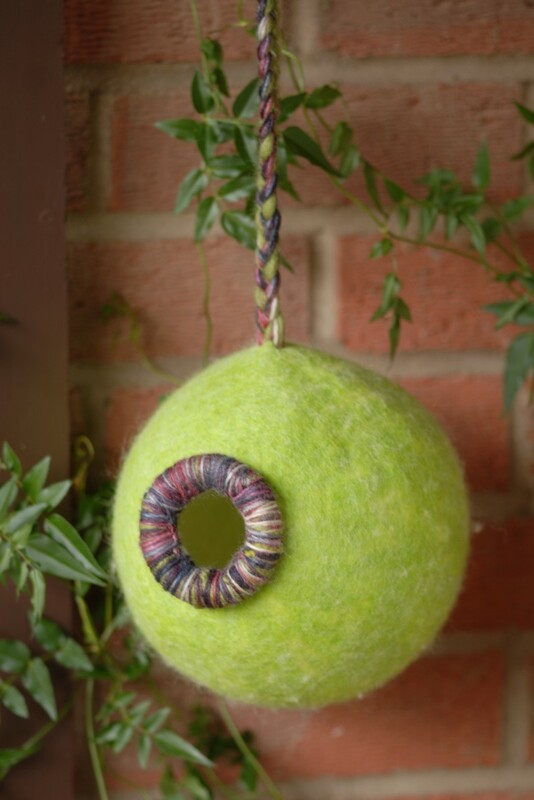 You now I love your felting hubs and this is no exception. These are just beautiful and would be so sweet on a baby!. Have a lovely holiday! Thanks for your very kind comment. I am glad you liked the booties, I had fun creating them. Thanks too for the vote up, interesting and useful. It is appreciated as always. Hi Sally this is an amazing job! I love this idea and you just keep on surprising me with such great talent. Well achieved The booties are beautiful! Thank you very much. I appreciate the very kind comment, thank you. This is intricate work and so beautiful. You are a very talented lady. I really appreciate your very kind comment Ann. Wet felting really is not an exact science by any means. I am always looking at new ways to be creative and this is what makes this art form so exciting and interesting. Thanks for stopping by. You are just amazing at this skill! You make it look so easy! And the finished project is just as cute as can be. I love it. Thank you so much, I very much appreciate your stopping by to comment. Always a pleasure. The baby booties look so pretty, Sally! They would make a wonderful gift. 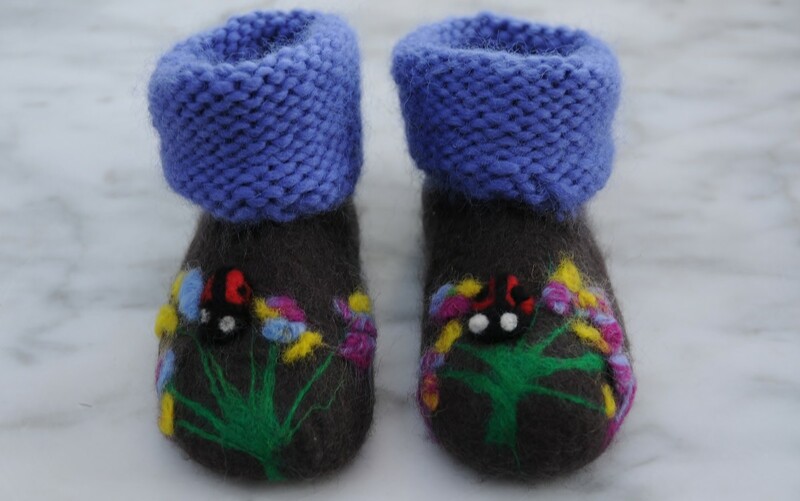 Your detailed instructions will be very helpful for anyone who wants to make the booties. You are very welcome. Thank you for your comment, it means a lot to me as I love sharing this craft with others. Thank you so much for the vote up and the share. It is much appreciated. Hi Sally you made it quite easy, the booties of our choice for little ones are now within our reach. Thank you so much for putting in loads of efforts with attractive pics to make the read interesting and attractive. Voted up and shared. You are very welcome. I am glad you found the instructions and photos helpful. Practice makes perfect. 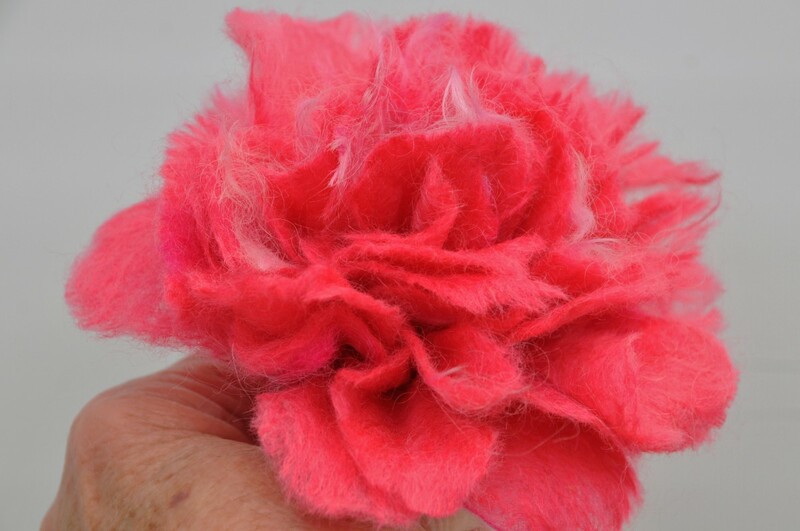 If you have never done any wet felting before you might be best advised to begin with an easier project. 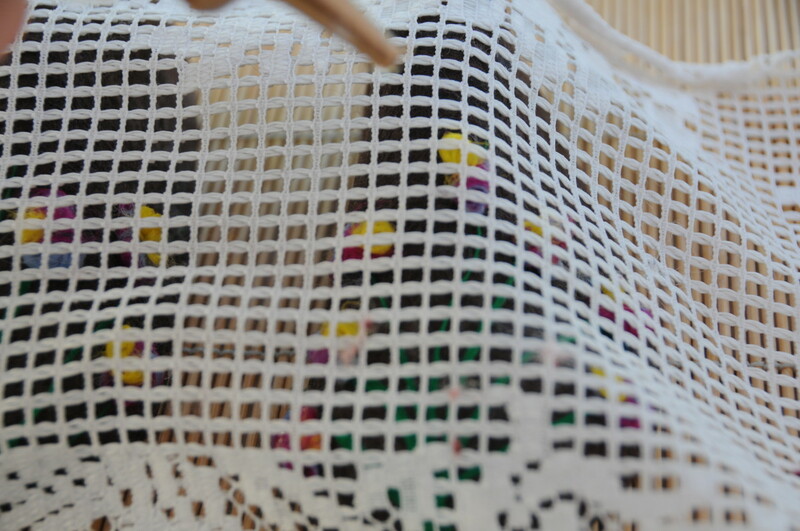 I am sure though that your knitting and crochet experience will be very helpful when it comes to completing this project. Enjoy, I hope it works out nicely for you. This looks so cute and creative. I have not seen such baby booties earlier. 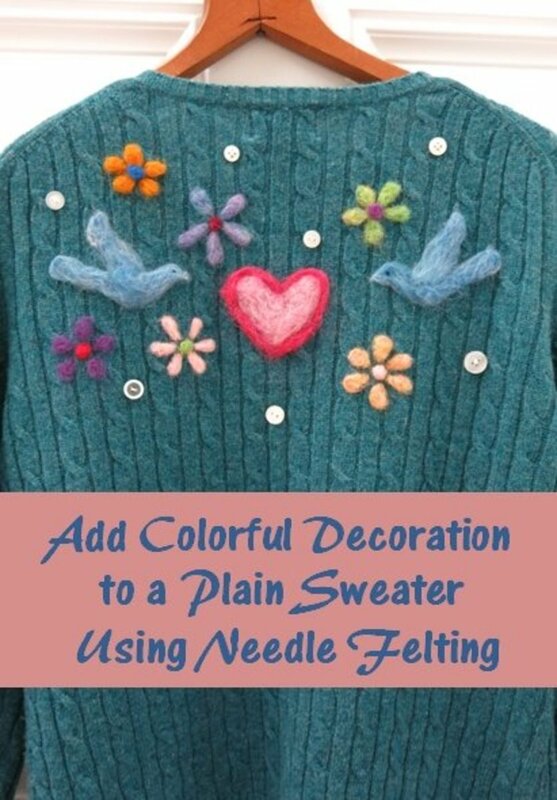 I do love to knit and crochet but this is worth trying. Thanks for providing the detailed instructions and helpful to understand pictures. I appreciate your taking the time to stop by, thank you very much. Billy that is a nice thing to say. I am a believer too as I begin to see the fruits of my labor. I just need a lot more time that I have already or I need to use the time I have more productively. And the future book continues to grow. :) Keep pounding this niche, Sally, and start writing that book of yours. I'm a big believer in you. Love these little booties! What an interesting technique! I, of course, love the knitted cuffs and needle felted details. I'll have to try this. Voted up and pinned!! I live north of Norwich. I am glad it provides some interesting memories for you. Fancy, I did not know there was a Norwich terrier. Glad you enjoyed this hub, I certainly enjoy making these booties. My best to you too DJ, always lovely to have you grace one of my pages. I am forever amazed at your talents! Is there Nothing you cannot do? and they originated from the village of Norwich. Do you live in Norwich or one of the outlying villages? This is another terrific hub. You do make it look so easy. My best to you, friend!